On 10. - 13. 10. 2011, the employees of RegioPartner Ltd. participated on Brussels Open Days 2011, which were traditionally opened the door to European institutions and were held lectures, discussions and seminars under the heading of the Committee of the Regions and the support of the European Commission and European Parliament. This year was called Investing in the Future of Europe: regions and cities that implement smart, sustainable and inclusive growth. 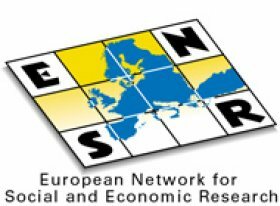 The event was organized by the European Commission and the Committee of the Regions and for the participants were ready 111 seminars and meetings focused on issues of smart and sustainable growth of cities and regions. 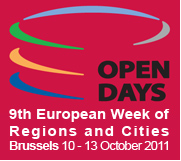 More information, agenda, presentations and other outputs from the lectures will find at homepage of the OPEN DAYS 2011.